Ian Brown Hoodie designed by artist Mark Reynolds (Mr Art). 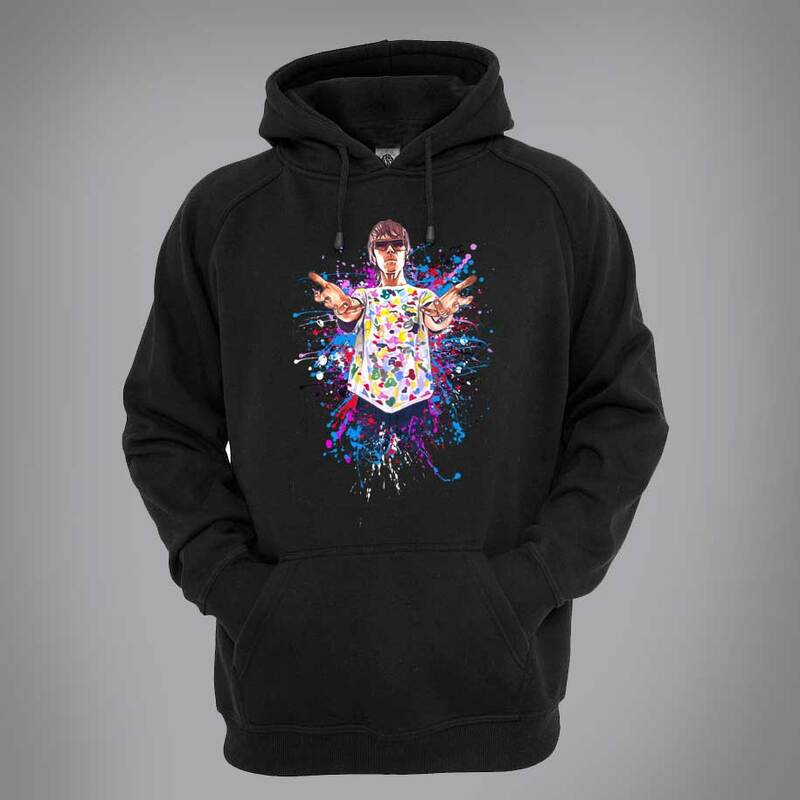 The Hoodie features a hand drawn cartoon image of Ian Brown. Using the best garment printing process (Direct to Garment) we are able to reproduce this drawing onto T-Shirts and hoodies.